Labor’s candidate for the West Australian seat of Curtin, Melissa Parke, has pulled out of the contest after reports she told a public meeting last month that Israel’s treatment of Palestinians was “worse than the South African system of apartheid”. In a statement, Ms Parke said her views on this issue were well-known, but that she does not want to distract from Labor’s election campaign. “I’ve had 20 years’ experience in international relations and law including living and working in the Middle East,” she said. “But I don’t want them to be a running distraction from electing a Labor government which will take urgent and strong action on climate change. Ms Parke was the minister for international development in the Rudd government. 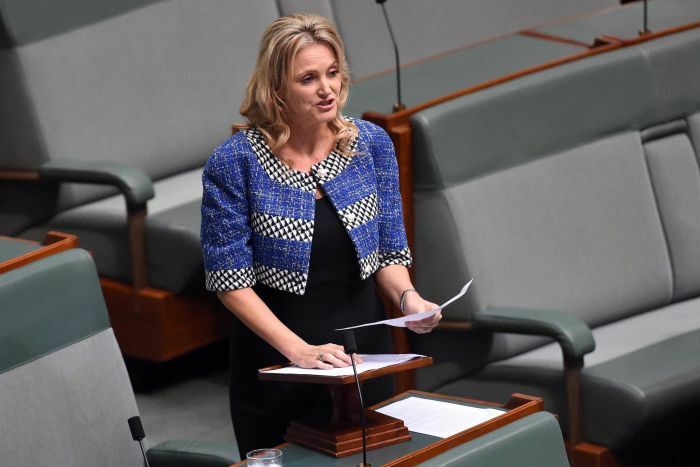 She resigned as the federal member for Fremantle in 2016 after nine years in the seat, saying she wanted to travel less and be closer to her family. She was previously a lawyer with the United Nations before being preselected to the traditionally safe Labor seat. Curtin has been held by Ms Bishop, an outgoing MP and former foreign affairs minister, since 1998 and is one of the safest Liberal seats in the state.